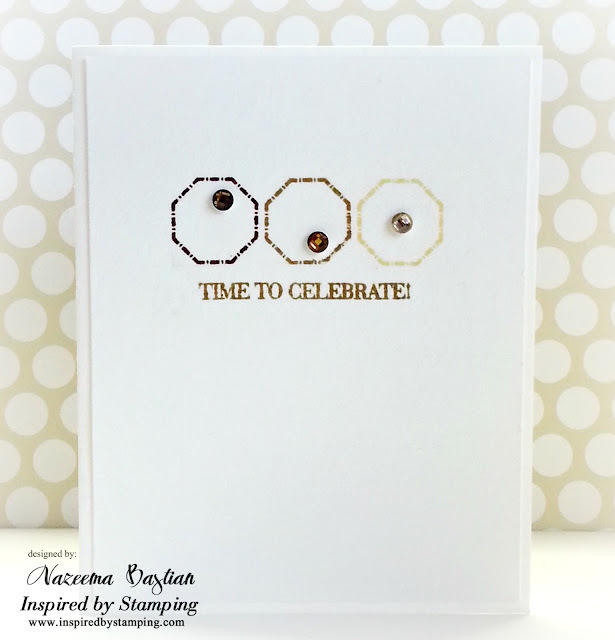 Today I made a super clean and simple card using a Octagon stamp from Inspired by stamping. Now, I these stamps are so AMAZING and the design team just rocked these stamps during the release hop, that I had to try use mine. I tried so hard to make something more elaborate and stamped maybe 5 times and was not happy with any of the ideas or thoughts that I had. So waking up this morning, I had an "AH HA" moment. With the help of The Play Date Cafe Challenge color challenge this week, I was able to really pull this card off. I added crystal bling with no really formation/direction to finish off the look. I am really proud of how this turned out and I am glad that I didn't completely give up on it. Sometimes a little bit of time away, gives you a new perspective. wow! 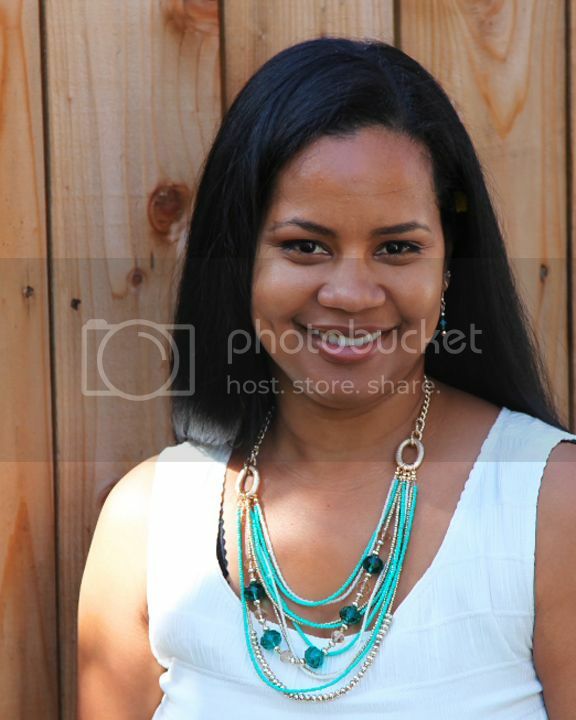 so simple, yet so stunning!! Great card! 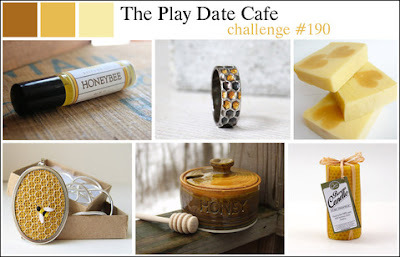 Thanks for playing this weeks Stampin' Royalty Challenge!